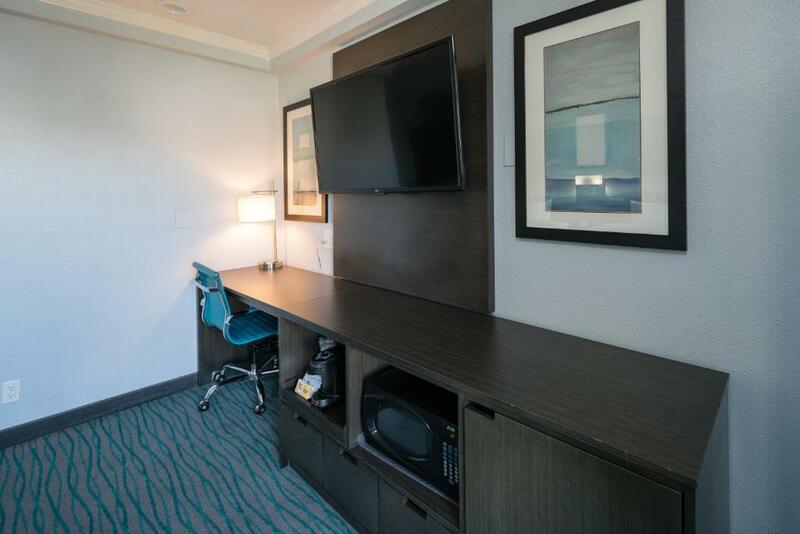 Guests can expect a central location value-friendly rates and free continental breakfast at the Days Inn San Francisco Downtown/Civic Center Area. All 41 rooms at the Days Inn are non-smoking and feature free Wi-Fi cable TV with HBO and ESPN coffeemakers mini-fridges and microwaves. Suites with jetted tubs can be requested. Each morning's continental breakfast is on the house. 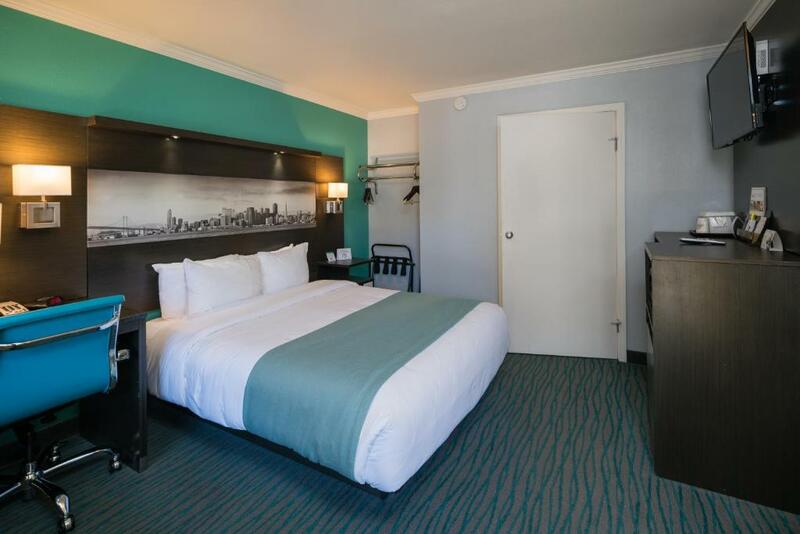 Approximately 13 miles from San Francisco International Airport the Days Inn is tucked in one of the city's most eclectic enclaves: Hayes Valley where everything you could possibly want to do and see is within easy reach. Plenty of shops and dozens of exceptionally good restaurants are within a two-block walk as are local landmarks like Davies Symphony Hall San Francisco Opera House and City Hall. A block or two from the hotel guests hop on the Muni Metro streetcar or BART (Bay Area Rapid Transit) light rail. 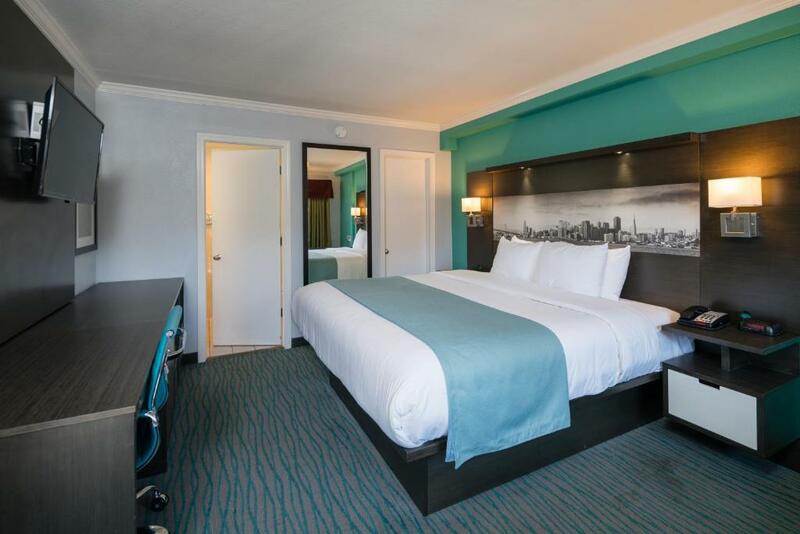 The Days Inn San Francisco Downtown/Civic Center Area offers free Wi-Fi and complimentary breakfast plus a central location.